WBJEE JEHOM 2019 Application Correction has been Started on 17th April 2019. 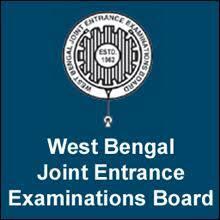 West Bengal Joint Entrance Examination Board established in 1962 shall organize the common entrance test for academic session 2019-20. 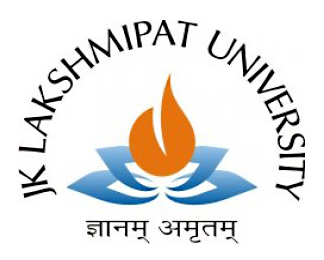 The Exam will be held on 13th July 2019. The exam will be titled as JEHOM-2019 which shall be the preliminary stage for letting in candidates into Bachelor Degree in Hotel Management and Catering Technology (HMCT) in various institutions of West Bengal. It is an offline based exam. A candidate, not less than 17 years of age as on 01st December 2019 who has passed his/ her 12th class with minimum 45% marks shall be considered eligible to apply for HMCT course. 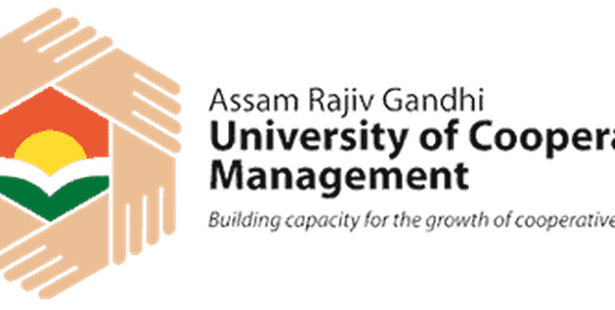 Last year, there were 120 seats in the direction at NSHM School of Hotel Management, 40 seats at Siliguri Institute of Technology and 60 seats at Guru Nanak Institute of Hotel Management. WBJEE JEHOM 2019 Application Correction has been Started on 17th April 2019. Click Here to Check Application Correction Details. WBJEE JEHOM 2019 Exam Date has been Announced. Click Here to Check Exam Details. Exam Duration 1 hour 30 minutes. The table below refers to the Date 2019 WBJEE JEHOM events that can take place in 2019 as per these dates. However, these dates do not represent any official affirmation by the institute as of now. Read the guidelines before filling out the online form. No other mode should be unacceptable for form submission. WBJEE JEHOM 2019 Application Form has been Released on 2nd April 2019. 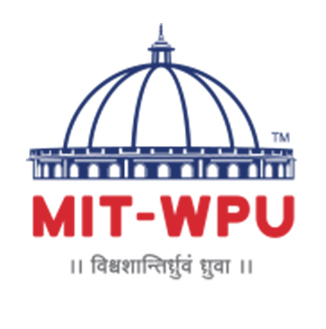 WBJEE JEHOM 2019 Application Form can be Filled till 16th April 2019. Application Correction has been Started on 17th April to 19th April 2019. Registration- Make entries like- Candidate’s Name, Father’s Name, Mother’s Name, Date of Birth, Mobile Number, Email id, Choose the password, Security Question. Create an account and login to complete the form. Form filling– provide Gender, Nationality, Religion, Blood Group, Category, Home District, Domicile, Aadhar Number, Address, Qualifying examination, etc. Uploading documents– filtered scanned copy of signature/ photo should be uploaded as per specifications. Amount payment– use the prescribed medium to pay the fees. Finally, collect the receipt. Confirmation page- do, not forget to get a print of the confirmation page before 01st week of April 2019. Fees could be paid by Net Banking/ Debit Card/ Credit Card. Age requirement- not less than 17 years as on 31st December 2019. Qualifying examination– 12th pass is essential. 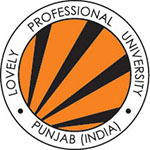 Minimum marks requirement– 45% in aggregate at 12th level. WBJEE JEHOM 2019 Exam will be Held on 13th July 2019. Negative marking- 25% negative marks (i.e. ½ mark will be deducted for 1 incorrect answer). Duration of test- 1 hour 30 minutes. Since, it is prescribed by the board, that questions will be asked from the 12th class syllabus. Therefore, a candidate must have a perfect knowledge of their 12th class Mathematics and English. And as to Logical reasoning and GK are concerned, candidates should make it a habit of reading the ng newspaper every day. For reasoning practice, the pick any standard book by Arihant or any publisher of your choice. Do not collect bundles of books for the same subject. Choose one but a good one. As per the brochure of the last year, the tests will be based on 11th and 12th standard syllabus of Higher Secondary Examination (10+2) under West Bengal Council of Higher Secondary Education (WBCHSE). 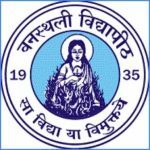 WBJEE JEHOM 2019 Admit Card will be Available on 4th July 2019. A copy of colored photograph similar to uploaded at the time of form filling. Also carry a valid Photo identity proof- Aadhar card/ Pan card / Passport/ Voter card/ 10th standard admit card/ School – ID card. Possible date for WBJEE JEHOM 2019 Result will be Declaring on 13th August 2019. The final result will be uploaded in the form of rank cards on the candidate login account. You may visit the account through user login link at www.wbjeeb.in check your relevant Rank/ Total Score. The duplicate rank card will not be generated. Preserve the rank card till counseling. WBJEEB shall publish a merit rank in the form of Rank Card based on candidate’s score in the offline entrance test. Ranking shall be done the in descending order. A tie will be broken using the inter-se merit methodology. (ii) More positive marks in the English Language. (iii) More positive marks then General Knowledge. (iv) More positive marks in Logical Reasoning. (v) More positive marks in Elementary Mathematics. (vi) Less negative scores in the English Language. Counseling will be held in online mode. Candidates have to enter their credentials to check the activities running and proceed for verification of documentation and course fee payment. Counseling will not be attended on behalf of any other person. The candidate has to be present by herself. Candidates will get maximum two preference to select examination centers from the following examination zones- Kolkata, Durgapur, and Siliguri. Allocation of examination center will be based on what candidates indicate. However, the final decision will be of WBJEEB. For any other queries about WBJEE JEHOM 2019, you can leave your queries below in the comment box.